Hi my name is Capt Zac Zachry owner/operator of Tried and True Outdoor Adventures LLC. Your day starts out with me picking you up from one of three pick up points in crystal river, then we go over a short safety briefing before we depart on our scalloping adventure. 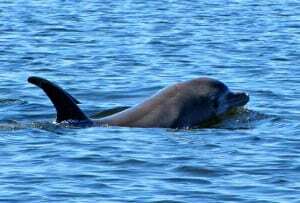 On the scenic ride out to the shallow grass flats in the Gulf where you will see manatees, dolphins, Ospreys, Eagles, and much more. 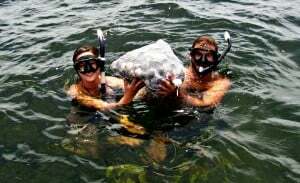 When we arrive at our scalloping location I will go over some basic tips for finding scallops. 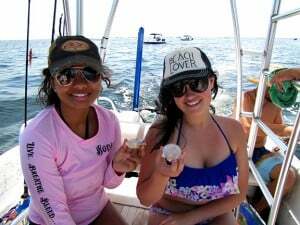 At that point I will pass out mask, fins, snorkel and your scalloping bag and then your off to hunt for some scallops. The scalloping in the shallow clear grass flats of Crystal River is some of the best scalloping you can find in Florida. In the water you can see a wide array fish and sea life. There are fish such as sheep head, pin fish, trout, mangrove snapper, star fish and sea horses. 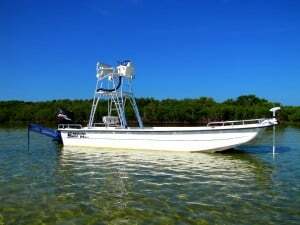 The boat that you will be ridingout on is a 24foot Carolina skiff DLX. The boat is 24 feet long and 8 feet wide with lots of room to walk around and plenty of shade. 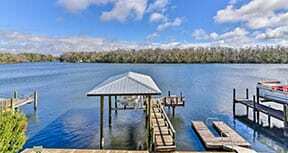 The boat has a very large deck up front to sun bathe on and soak up the nice Florida sun. The boat also has a very stable ladder for easy access for getting in and out the of the water. The boat also has a radio so if there are any boat riders they can sit back and listen to some tunes.